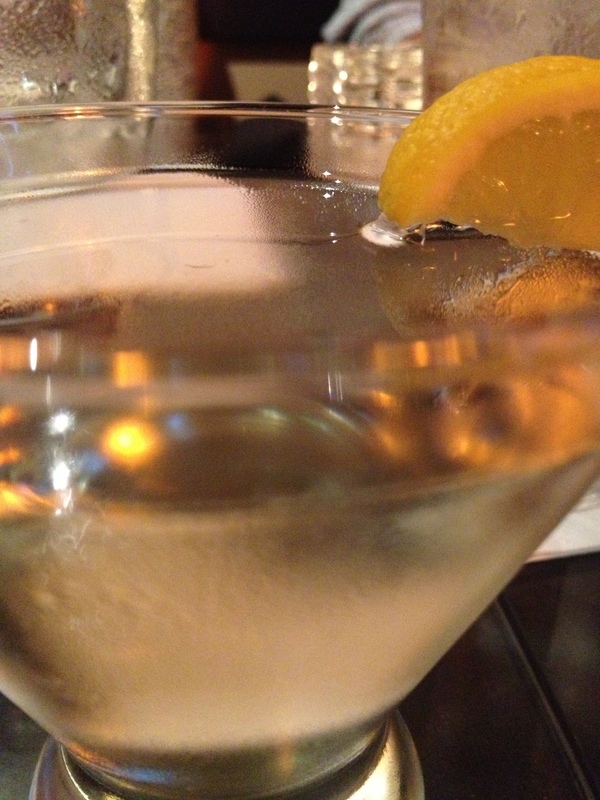 It’s Mixology Monday time! 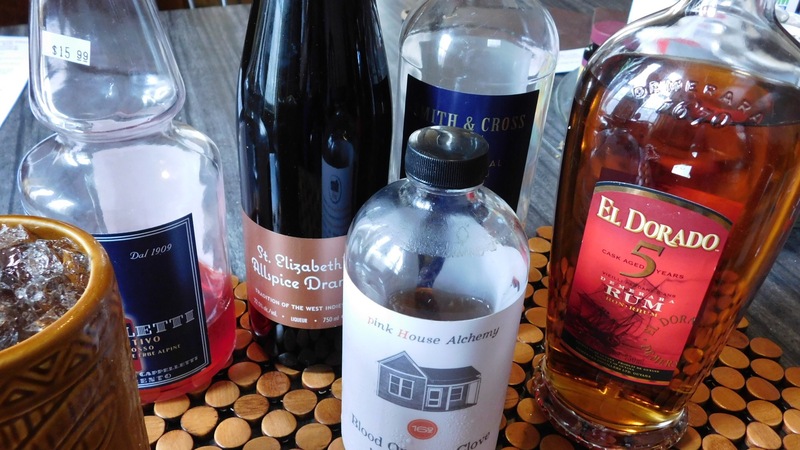 First, I want to say how pleased I am that Southern Ash could host another Mixology Monday because it always brings great drinks to the table! Second, even your host is scraping close to the wire on this one. Third, I decided to go Tiki and stretch myself here. 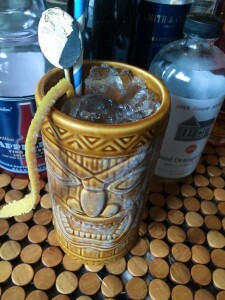 I have been intrigued by the Tiki aspect of cocktails for a while but had not dived too deep into home preparation. Spring Break as a theme seemed like the best time to cast my thoughts to the tropical-inspired Tiki land. 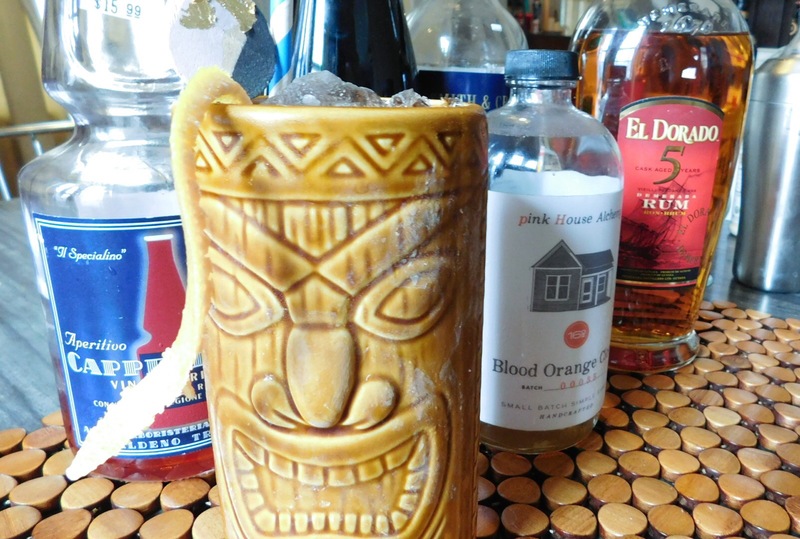 I understand that Tiki drinks are built on complexity and complimentary flavors, full of fresh juices, and different flavorings so I started by working to find a rum combination that would enliven the drink in my head, and the Tiki-head mug. I don’t usually list specific brands when writing these, but for this drink it was important since the nuances of each component specifically play off of each other. I settled on the Guyana El Dorado Rum in the 5 year age statement. El Dorado Rums claims that the particular weather and climate of their aging house means that the rum tastes like it is twice the age statement. Whether that is true is a story for a different day. To this flavorful and slightly spicy rum, I added the Smith & Cross navy Strength Jamaican rum for added body, burn, and strong rum funk, or ‘hogo’. With the rums out of the way, the next step was to try to give them complimentary flavors so I turned to Allspice Dram which adds a bit of sweetness and a lot of spices and complexity to the drink, but it still needed more. I looked to Pink House Alchemy‘s Blood Orange Clove syrup to add sweetness, citrus, and the clove flavors while Cappelletti was used to try to keep the sweetness in check while giving the bitter citrus flavors a bit of room to play. I know I am sounding like a broken record on the Cappelletti, but it has become one of my favorite bottles in my bar. Finally, freshly squeezed grapefruit juice was added to bring it all together. The first try didn’t work very well. It was just too sweet. In response, I dialed back the syrup and upped the grapefruit juice to compensate and that’s when I found the magic of Tiki. I have to warn you that the mug was large, so this wasn’t a small drink. In fact, it made me want to lounge outside on a day unexpectedly in the 70’s Fahrenheit . It was almost as if the weather itself was acceding to my thoughts of spring for Mixology Monday. It very clearly is a rum drink and the Smith & Cross gives it great body for the El Dorado richness and flavors to come out. Also, I think that the navy strength rum let it stand up to the other flavors. 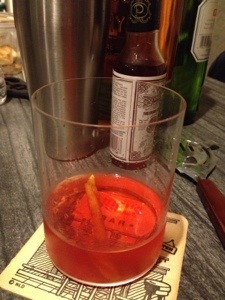 The Combination of the Allspice Dram and blood orange clove syrup played across the tongue hinting at mysteries and flavors that are not often found in cocktails while the Cappelletti and grapefruit juice brought the bright citrus and bitter components to the drink that made me want to keep drinking. I may play around with this a little bit more and add lime juice or other syrups in the coming months but for now, visions of Spring Break are dancing in my head. Buy or make crushed ice sufficient to fill your resident Tiki mug such as with a Lewis bag and some elbow grease or by cheating with a fancy freezer dispenser. Combine all of the ingredients in a shaker tin and dry shake, or shake without ice, to start the mixing process. Add ice until the tin is one-half to two-thirds full. Strain the drink into the Tiki mug and let it begin to frost over. 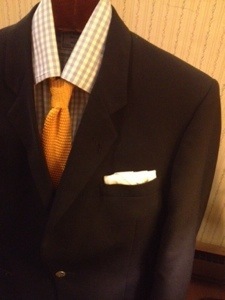 Add your garnishes, such as a good grapefruit twist, a fancy straw, or Roll & Tumble Provisions stir sticks. Grumble! That fascinating syrup isn’t listed on the Pink house Alchemy website! I’ll see about getting in touch with them about how soon another batch is coming.